Avoid last-minute travel problems and expenses with this free service that reminds you to renew your passport 90 days before it expires! before your passport will expire. 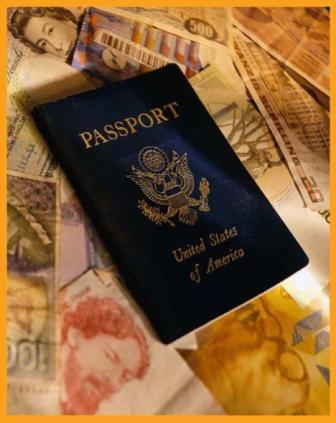 At this time, you will also be provided with all the information you need to easily renew your passport.